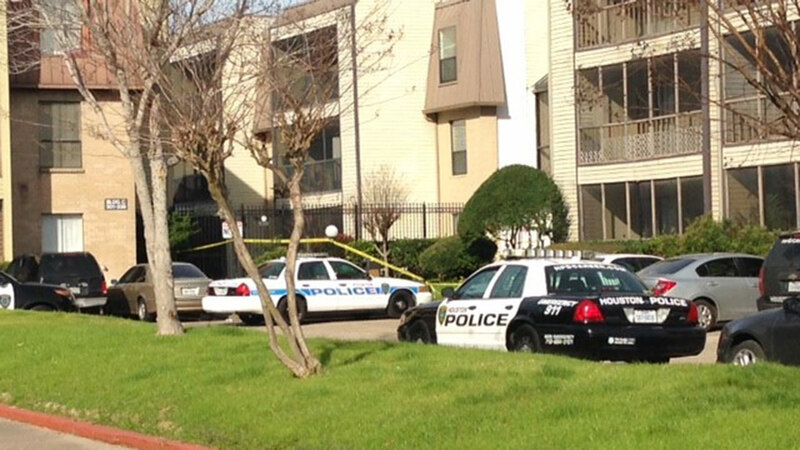 HOUSTON (KTRK) -- One person is dead and a second in the hospital after a shooting in southwest Houston. Police were called to Forum West near the West beltway after 6:00am this morning. Police found one person dead on scene. The second was rushed to the hospital in unknown conditon.